Rubber Room Ramblings: THE FINAL COUNT DOWN! The last 48 hours of Sale-a-Bration are upon us. Be sure you get your $50 order placed in time to enjoy one (or more) of these truly wonderful SAB items. 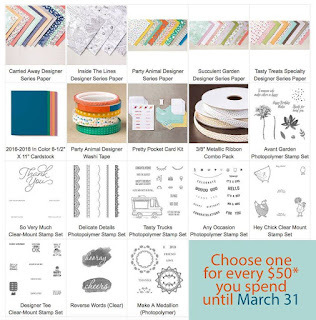 For every $50 order you place, you get to pick one FREE item. AND you get entered into my drawing for a FREE BIG SHOT. We are drawing a winner tomorrow at 9 p.m. in the Rubber Room. 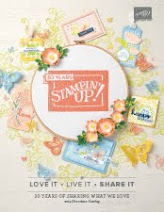 Want to maximize the Stampin' Up! experience during Sale-a-Bration? Join my team now and in addition to the awesome Starter Kit for only $99 dollars ($125 worth of product you get to pick), you can add two additional stamp sets totally FREE. 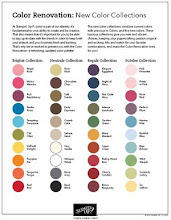 You can continue as a demonstrator and enjoy tons more benefits, but just place your Starter Kit order and be under no obligation to ever order again. 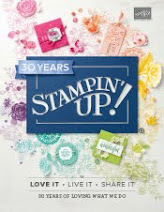 Contact me at 248-909-8016 (call or text) or email me at ckolly@stampingismybusiness.com and I can help you place an order or join my team. 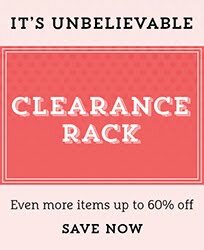 DON'T MISS OUT ON SALE-A-BRATION AND FREE GOODIES!